A magical Christmas experience with songs, stories, a meet and greet with Santa and a FREE GIFT! Featuring the voices of Lesley Joseph and Ian Talbot, and magical effects created by Paul Daniels. Do you believe in Santa Claus? Well if you do head down to Fairfield Halls this Christmas for a brand new fun-filled show, Santa Claus And The Christmas Adventure, a magical experience with songs, stories, a meet and greet with Santa and a free gift! 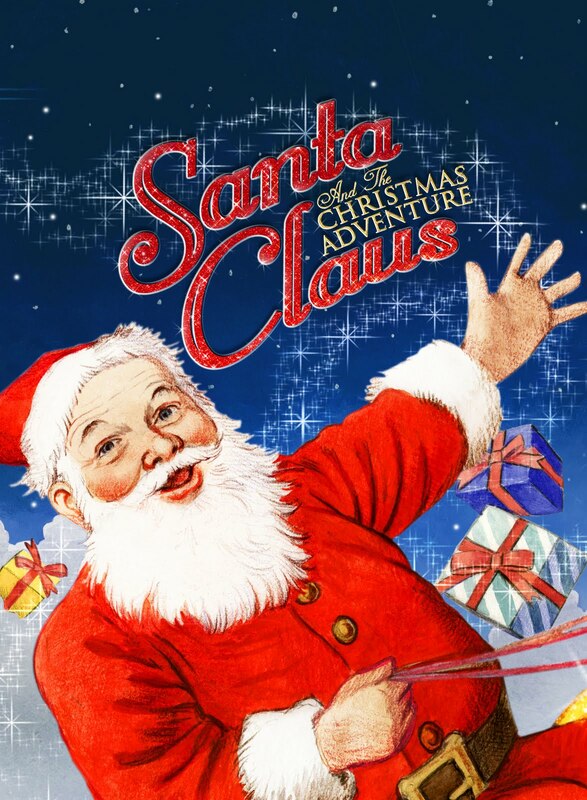 Featuring magical effects created by the legendary Paul Daniels the adventure takes place on Christmas Eve at Santa's Ice Castle in the North Pole. The Reindeer Santa-Nav is programmed and the toys are piled high on the sleigh, then… chaos strikes! The fog is too thick for Santa and his reindeer to fly through. Charlie the Elf suggests that a young reindeer called Rudolph could guide the sleigh with his shiny red nose, but he’s not in his stable and can’t be found anywhere! A huge search of the North Pole takes place. Will Santa ever find Rudolph and deliver the presents to all the boys and girls? Santa needs your help, and in return the children will get to meet him after the show and even receive a present. Don’t forget to bring your camera to capture the magic moment your little ones meet Father Christmas for the very first time! TV and stage star Lesley Joseph will provide the voice of Santa-Nav, the sleigh’s onboard computer and award winning director and actor, Ian Talbot OBE, will provide the voice of Santa’s playful friend Muffin the bear. Santa Claus And The Christmas Adventure promises to be the festive treat you won’t want to miss – come and join the fun and help Santa save the day!